Vegetable cultivation is heavily reliant on imported hybrid seeds as local agricultural research centres have been unable to manage production of such seeds. 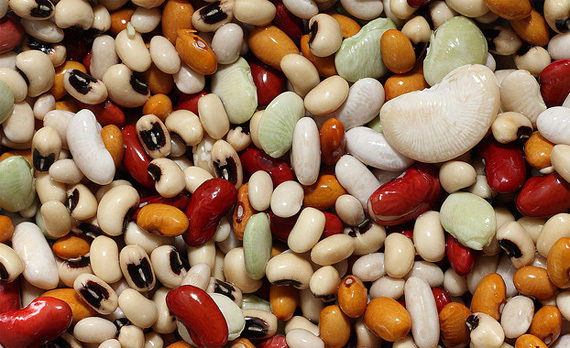 The Federal Seed Certification and Registration Department (FSCR) is facing higher imports of vegetable seeds as there is no industry in Pakistan that can fulfil the domestic seed consumption needs. 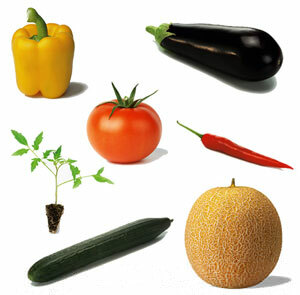 Hybrid vegetable seeds are imported from India, Thailand, Japan and Malaysia and vegetable producers spend a huge amount on such imports. Statistics show that Pakistan imported 2,674 tons of vegetable seeds worth Rs763 million in 2008-09 and 3,553 tons worth Rs1,085 million in 2009-10. Currently, more than 600 companies are dealing with agricultural research and seed production in the country, though none of them have been able to provide farmers with hybrid seeds. FSCR Director Dr Shahid Iqbal said that Pakistan imports huge quantities of hybrid seeds for vegetable cultivation every year which results in a huge burden on foreign exchange. He explained that the real challenge for agriculture researchers in Pakistan has been the creation of parent seeds that can be used for hybrid seed cultivation. �We will rely less on imports once parent seed production starts in the country,� he said. Agricultural researcher AQ Khan Durrani explained that research centres in the country could not design a target agenda to meet vegetable cultivation requirements, while the government�s negligence in this issue has also been a factor. However, Durrani said that research fields in Gilgit and Baltistan are likely to start hybrid seed production in the next three years. He said research requires inputs like proper fields, labour and collaboration with international research organisations � which only the government is capable of providing. Hybrid seeds are the first generation offspring's of two distant and distinct parental lines of the same species. Seeds taken from a hybrid may either be sterile or more commonly fail to breed true, not incorporating and expressing the desired traits of the parent. The development of hybrid seed enabled the beginning of the commercial seed market. Farmers were persuaded to buy new hybrid seed each season, replacing the traditional practice of farm-saved seed, due to the "hybrid vigour" which can improve yields. hybrid seeds Hybrid vegetable seeds seeds.